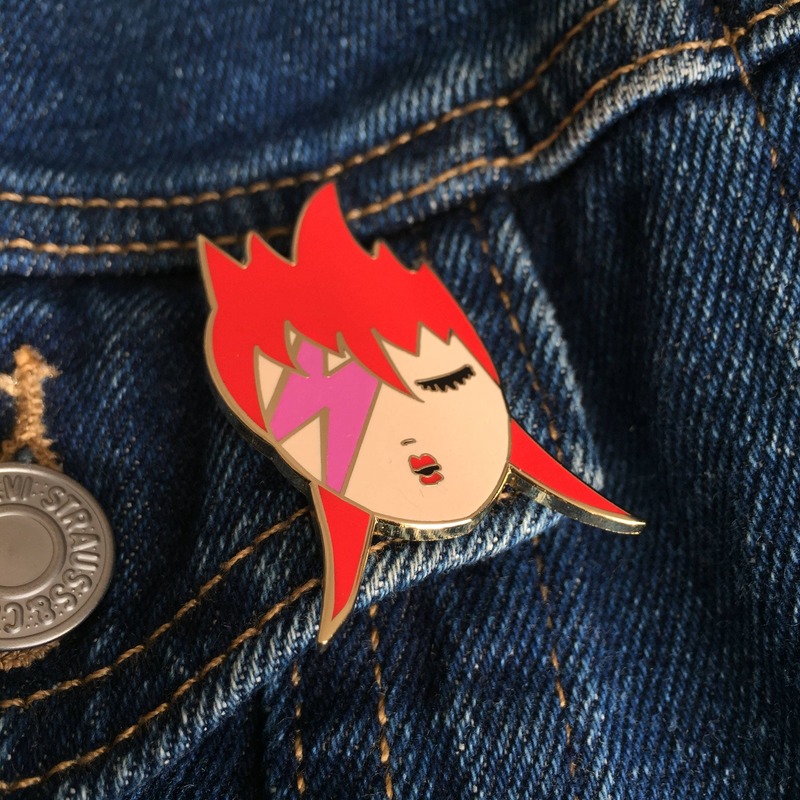 You're also an addict to enamel pin? 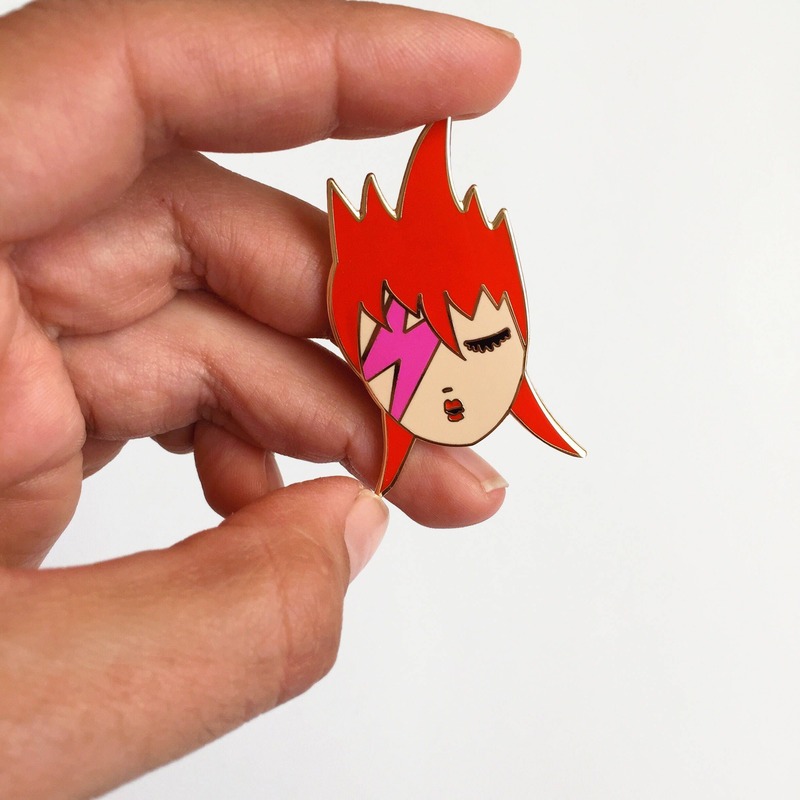 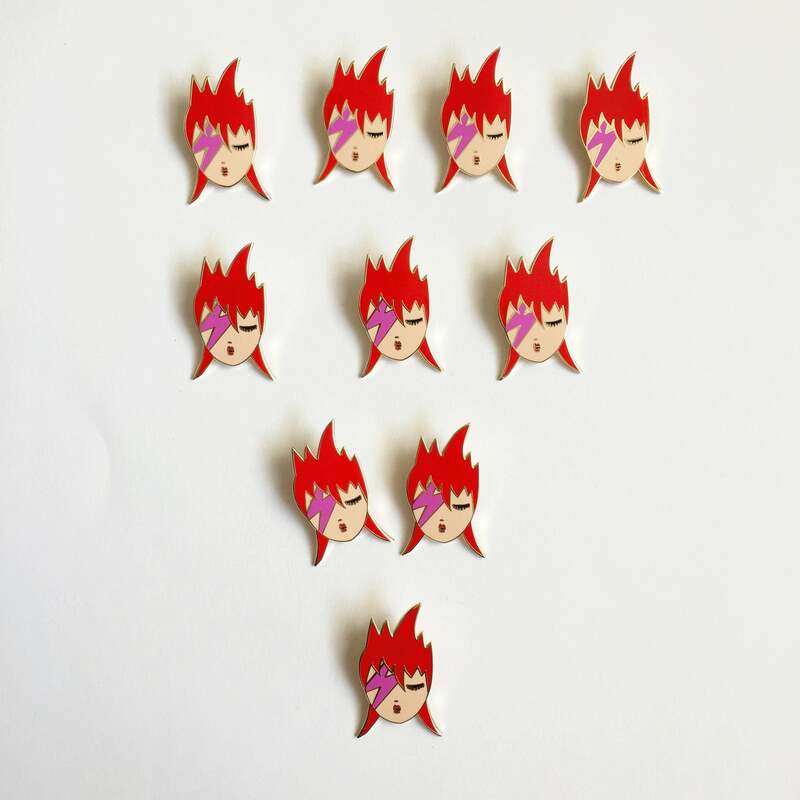 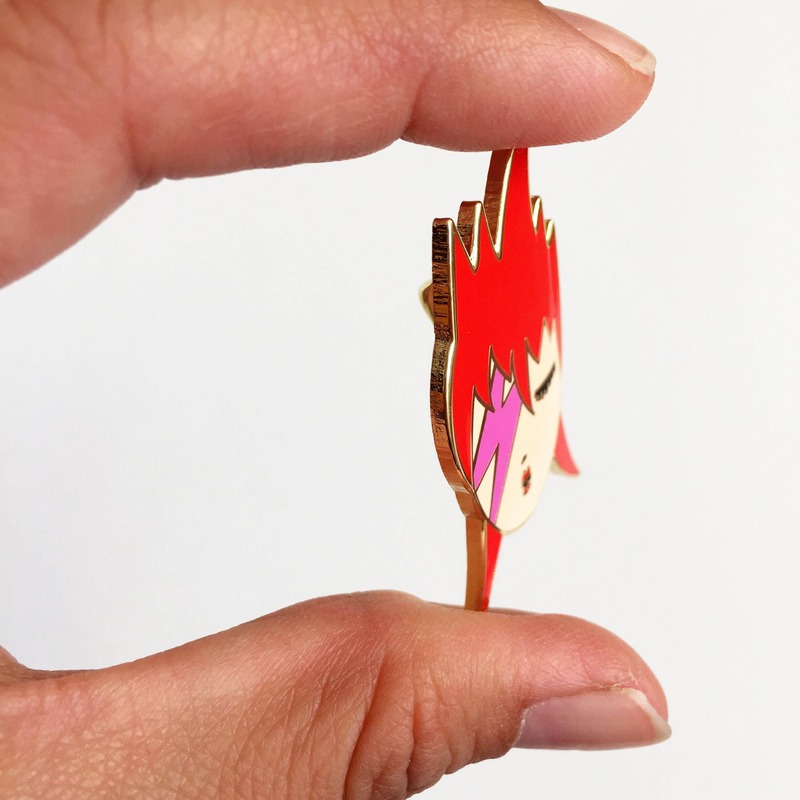 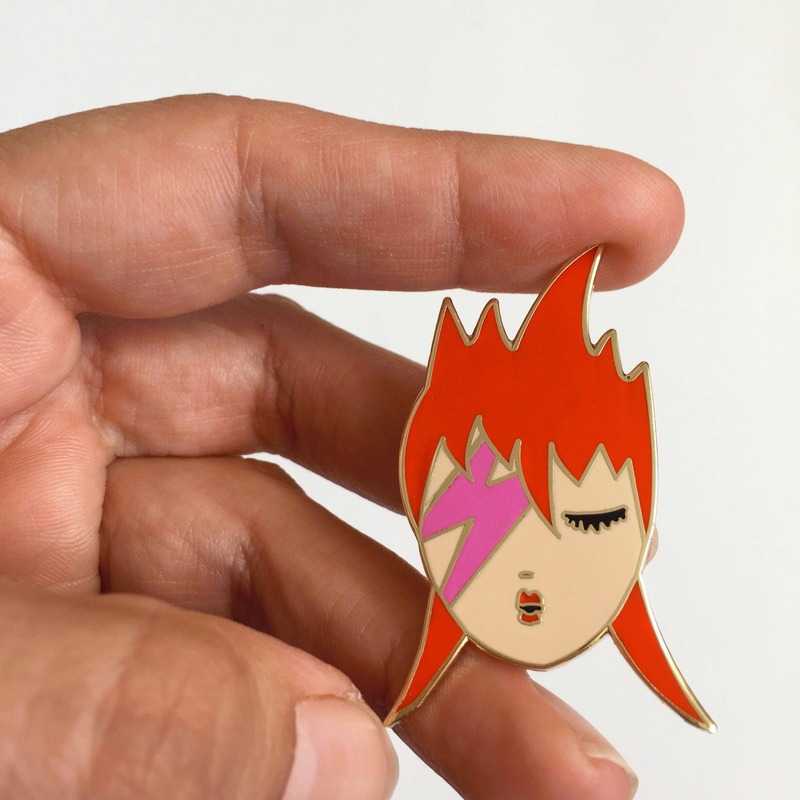 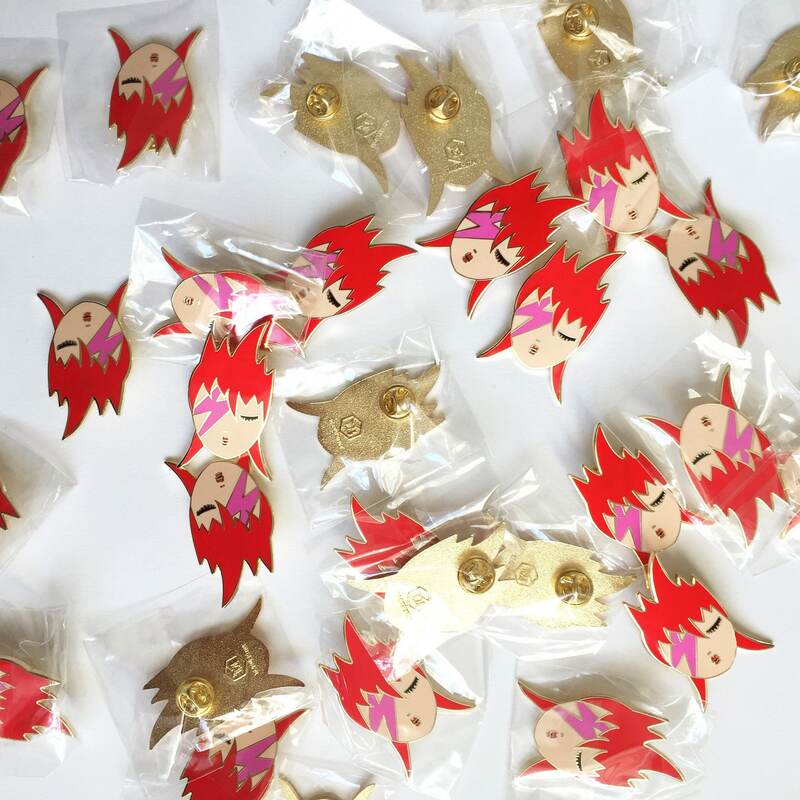 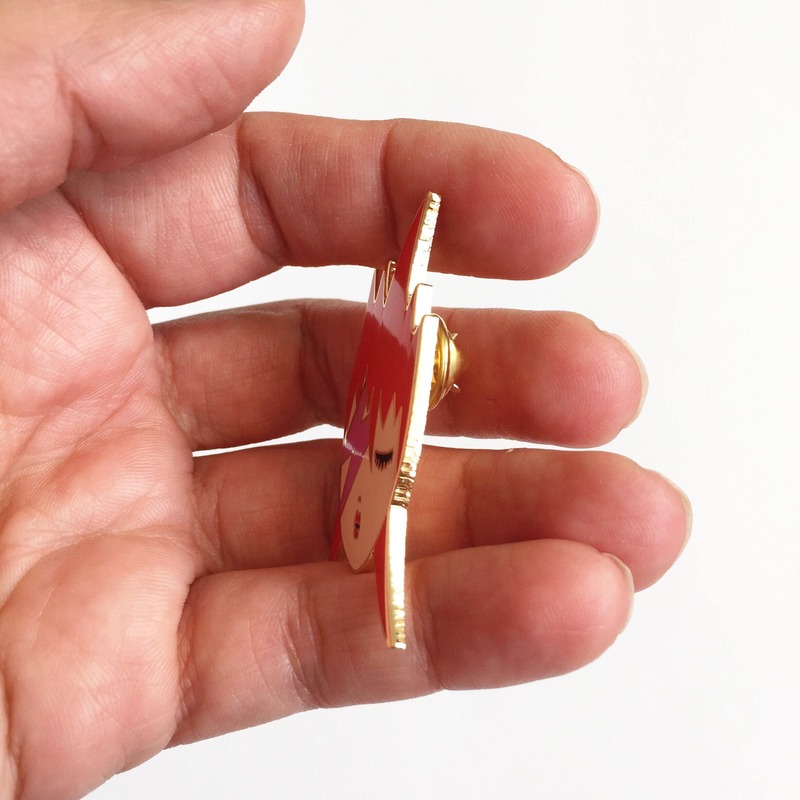 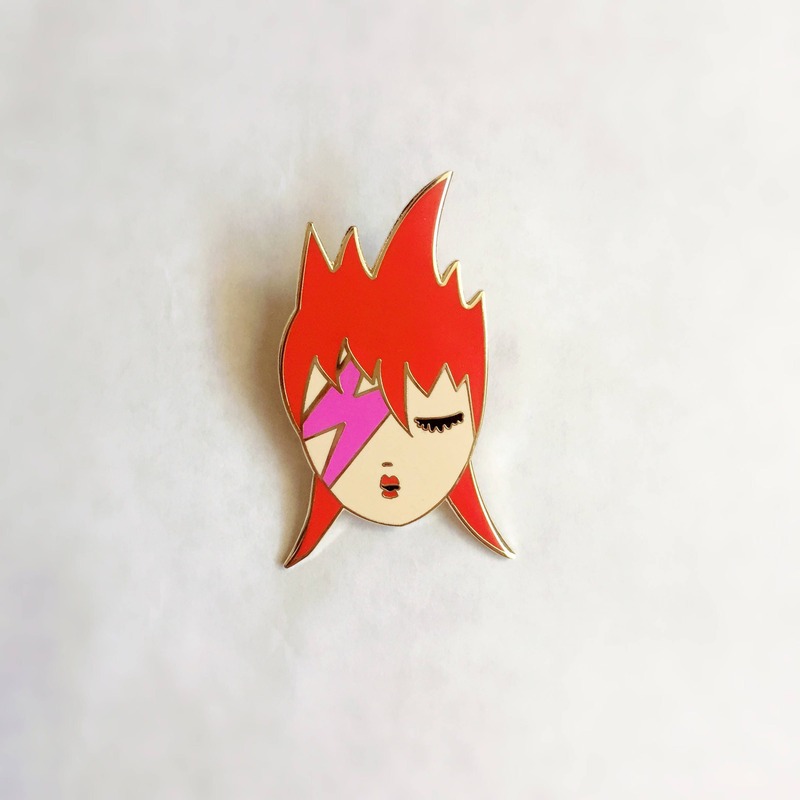 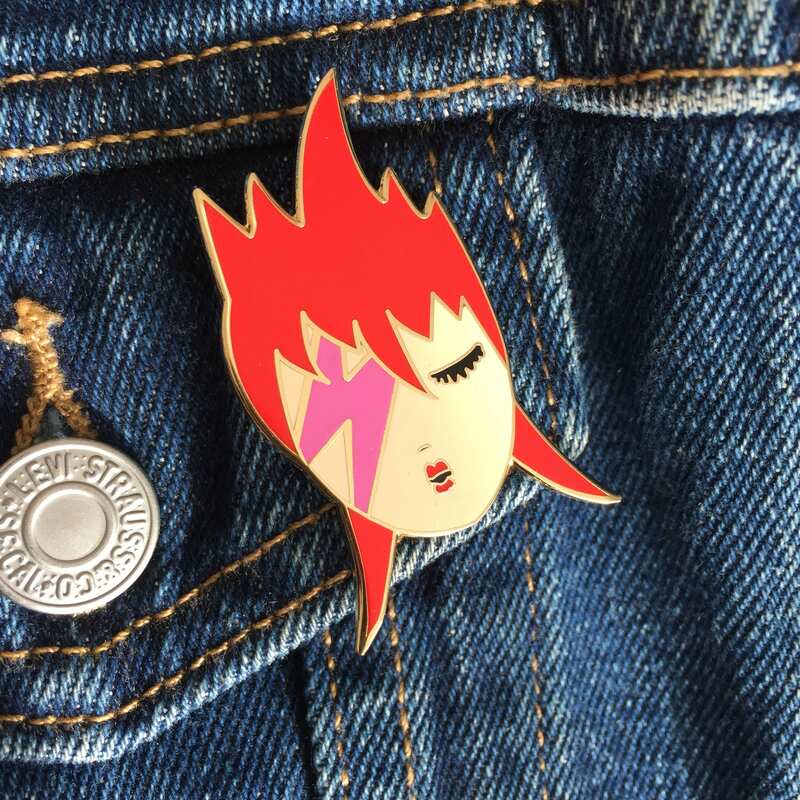 Our little Bowie is the collection of enamel pins for the small and the big ones! 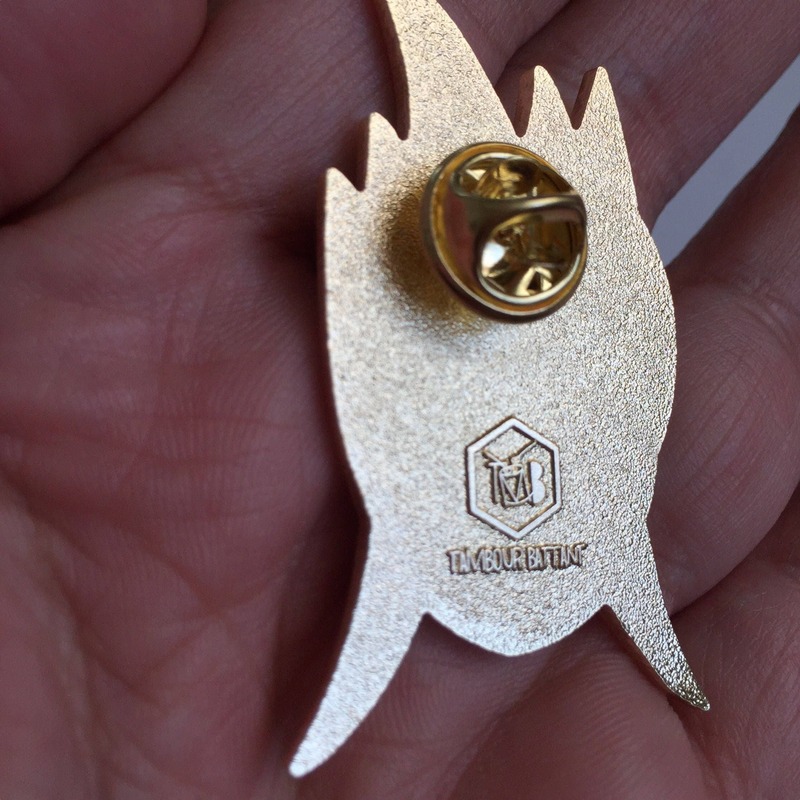 Beautiful manufacturing, we chose the brass as the basic material for its durability and jewellery.